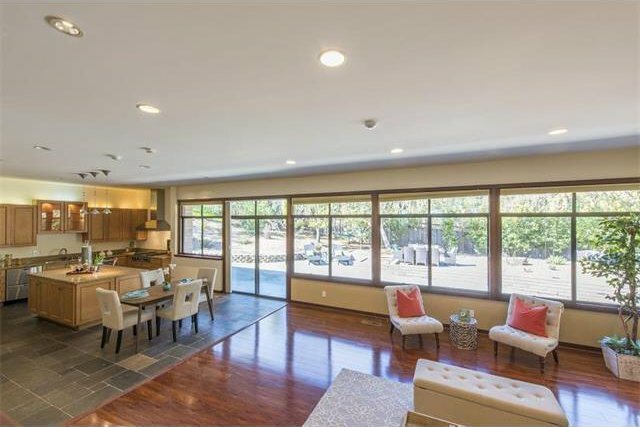 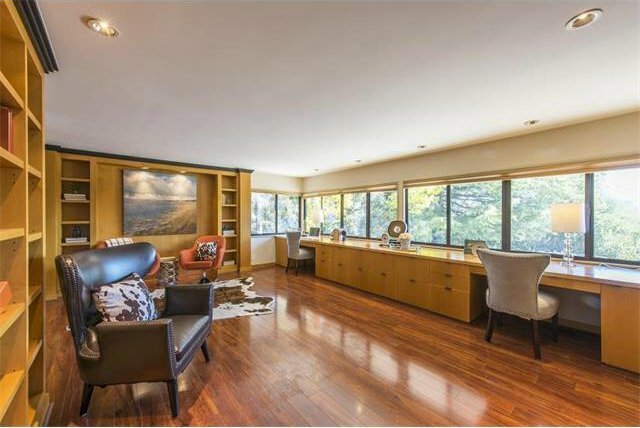 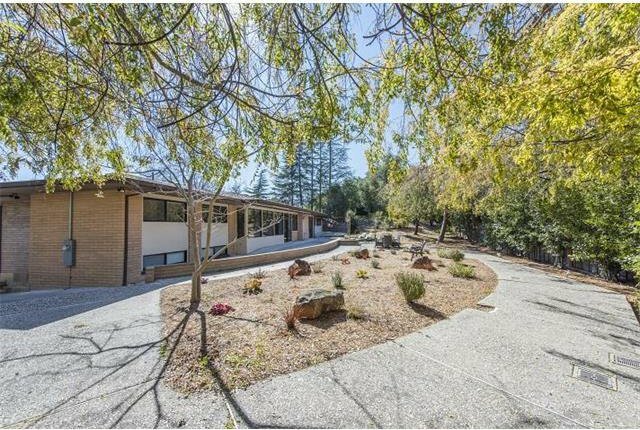 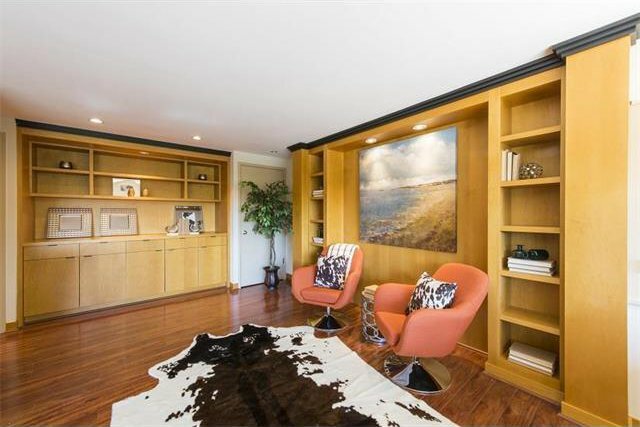 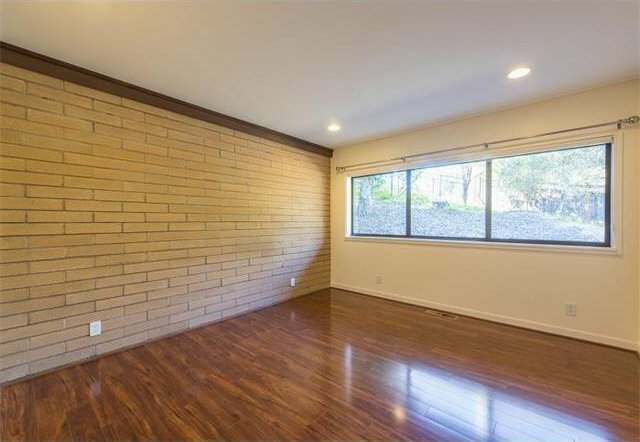 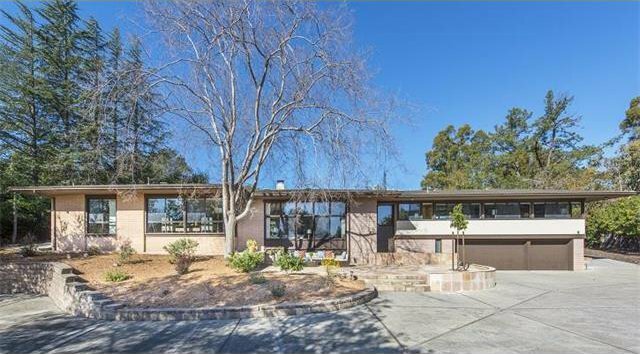 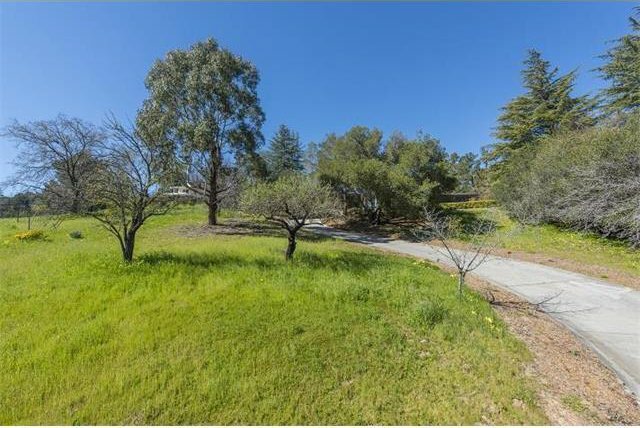 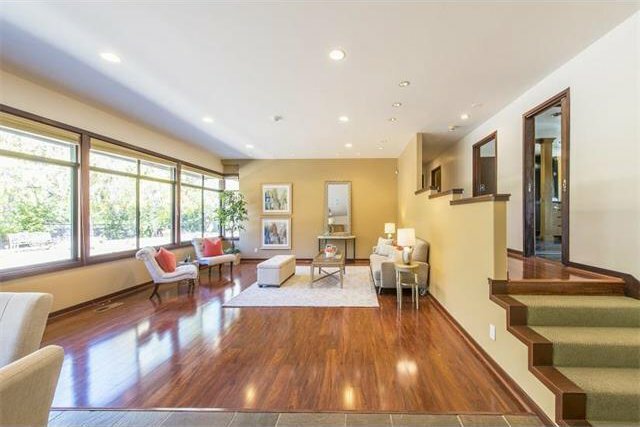 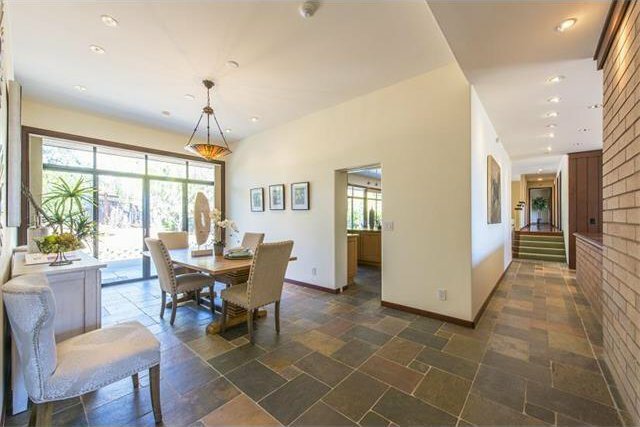 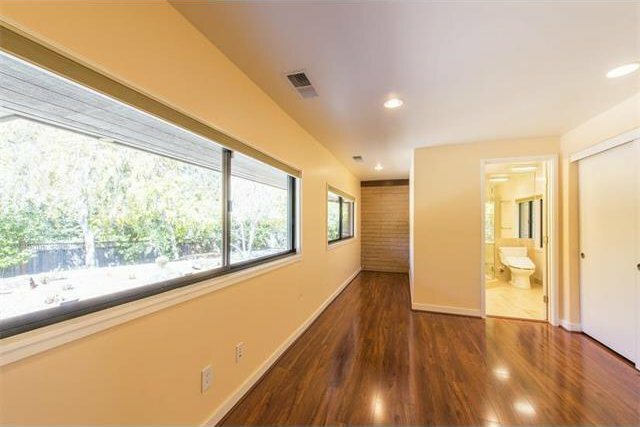 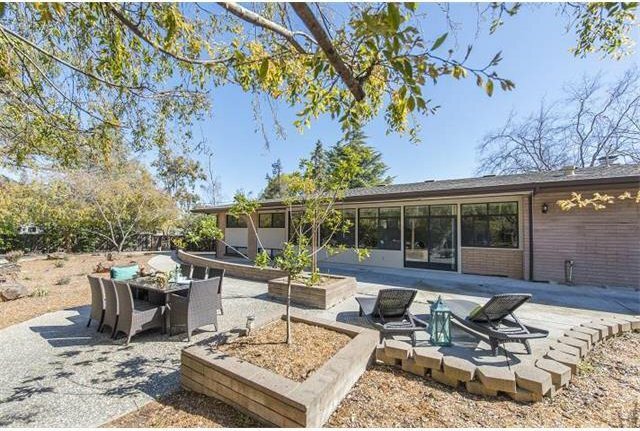 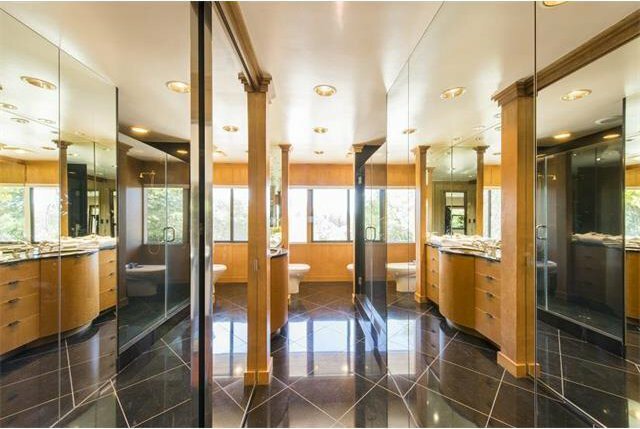 Behind a gated entrance sits this prestigious mid-century modern offering everything one desires and expects in a Saratoga home. 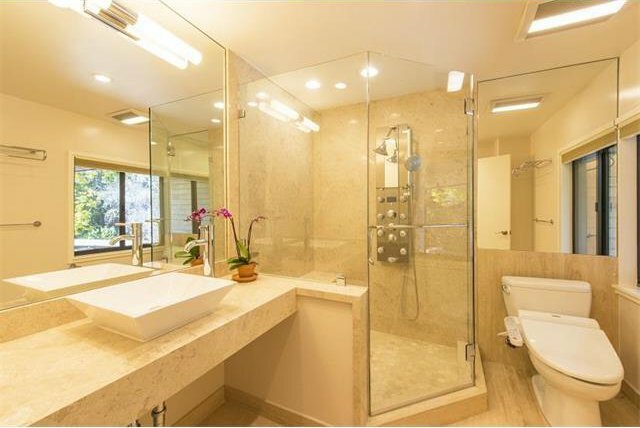 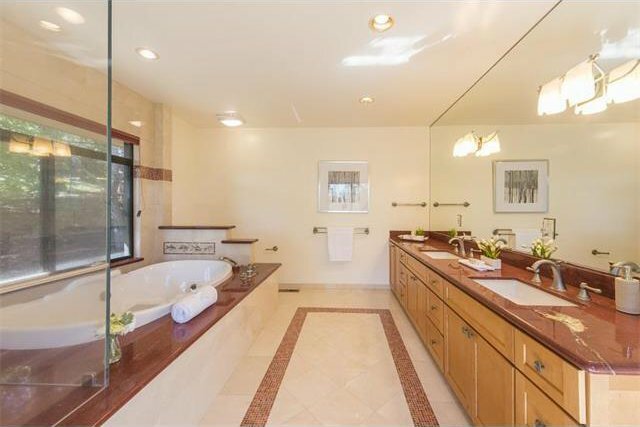 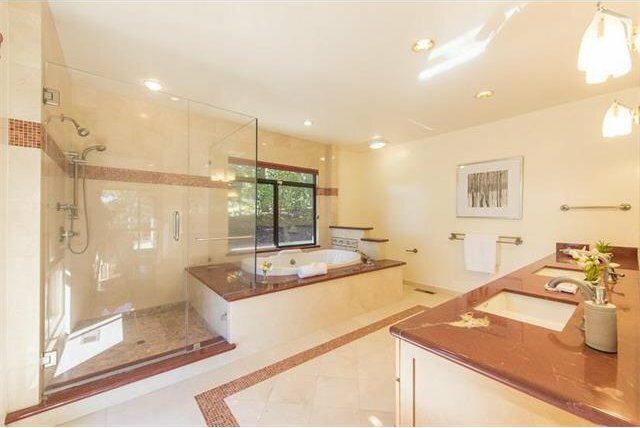 Located on a private and coveted street,this timeless marvel stands in at 5 Beds, 4.5 Baths, appx. 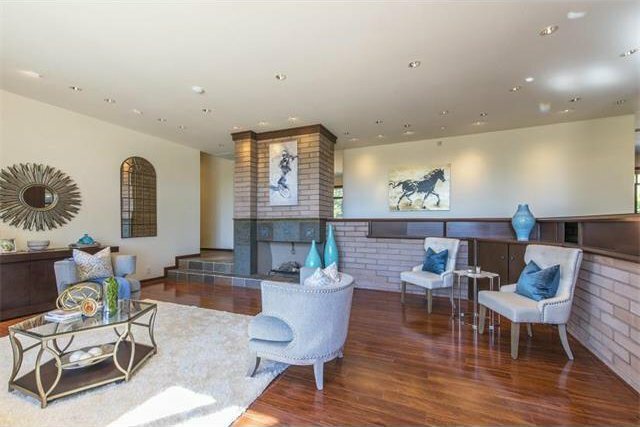 5,000 SQFT of dazzling living space and over an acre of endless possibilities. 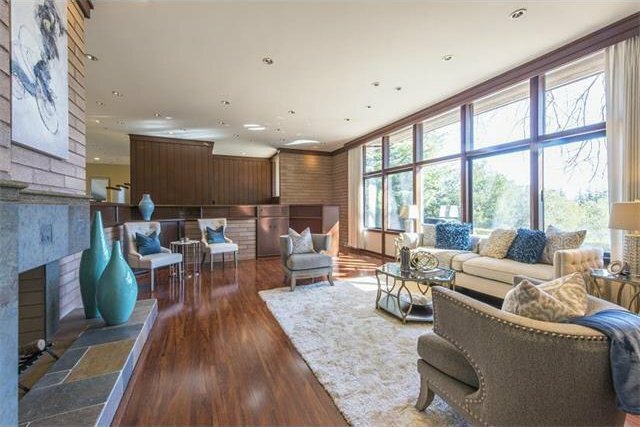 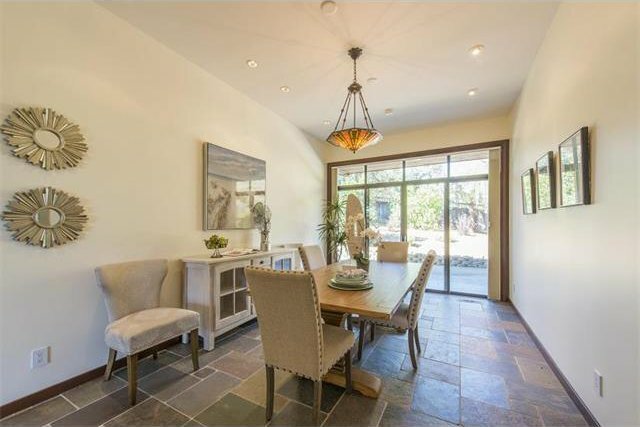 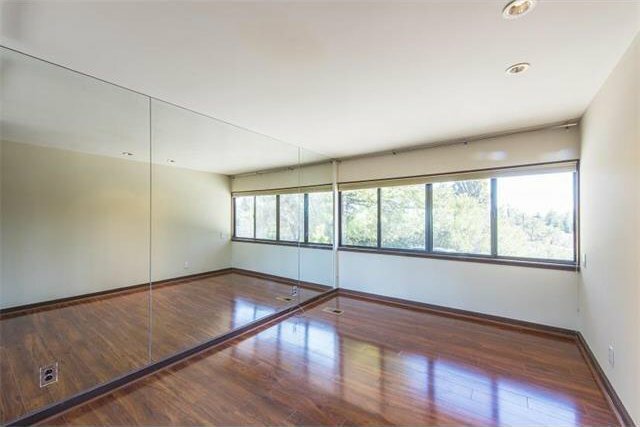 The soaring ceilings and impressive walls of glass fill this home with wonderful natural light. 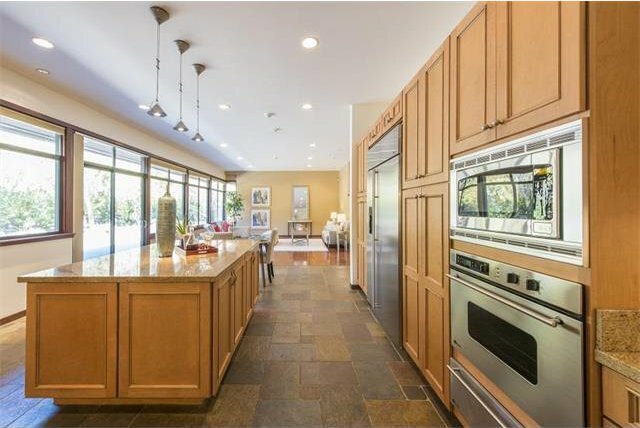 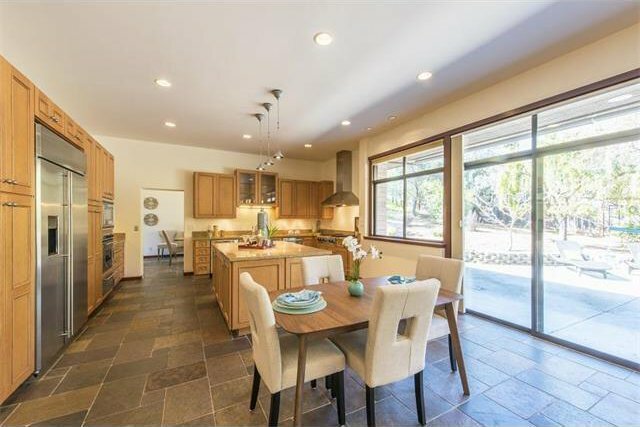 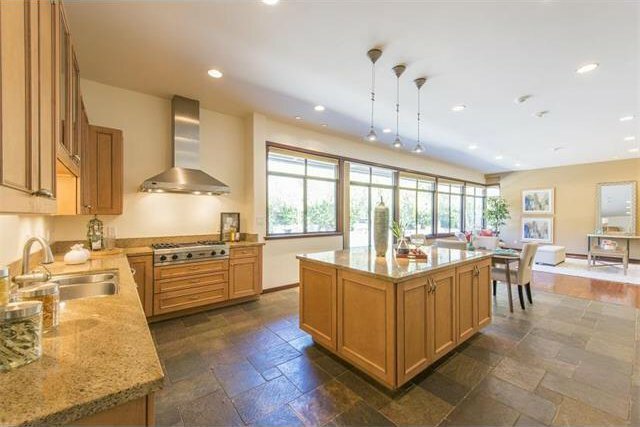 The chef's kitchen features granite counter tops, a large island, and high-quality Viking appliances. 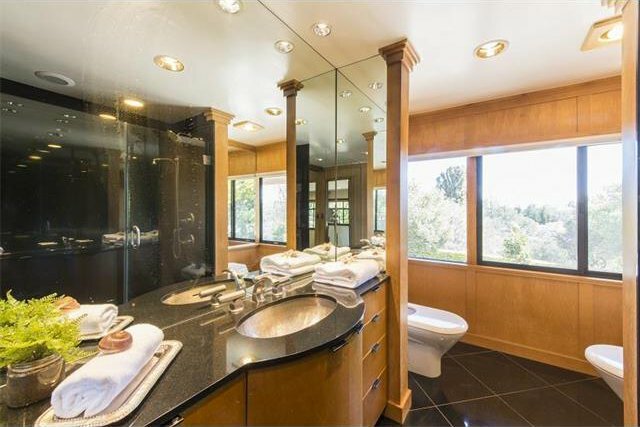 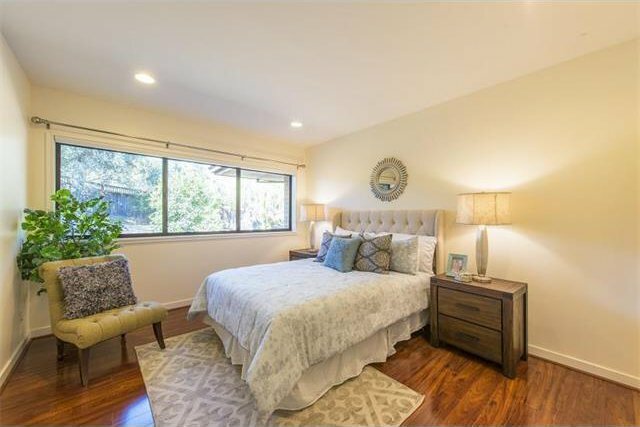 The spacious master suite features great window views, a large walk-in closet and a marble filled master bath. 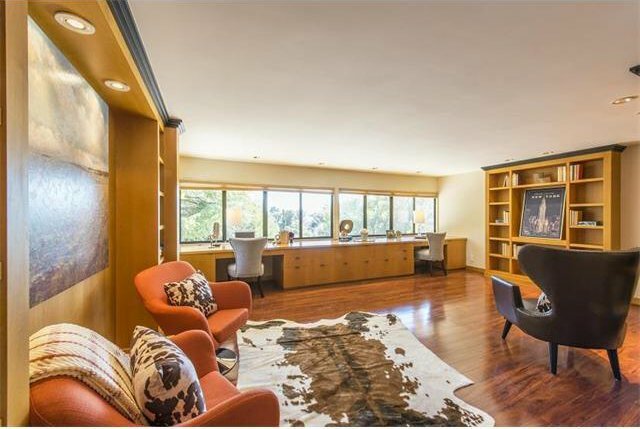 Additional highlights include a tasteful living room with fireplace and built-in cabinetry, an over sized office library with built-in desks, 3-car garage, and a delightful home theater/game room. 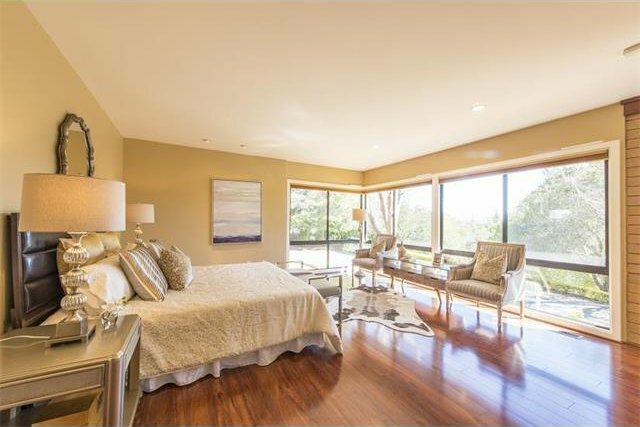 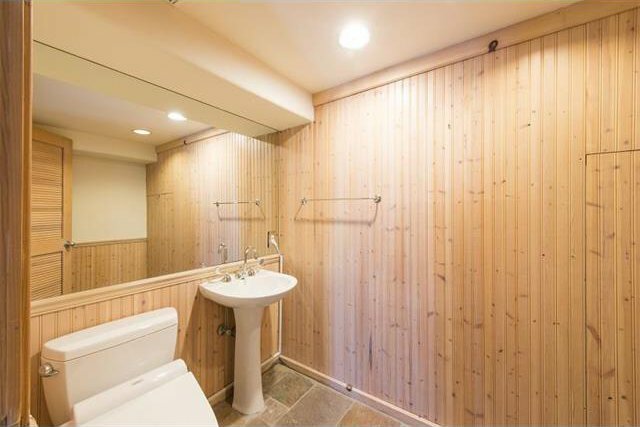 Modern amenities include security system, smart wired capabilities, and 3-zoned central air and heating. 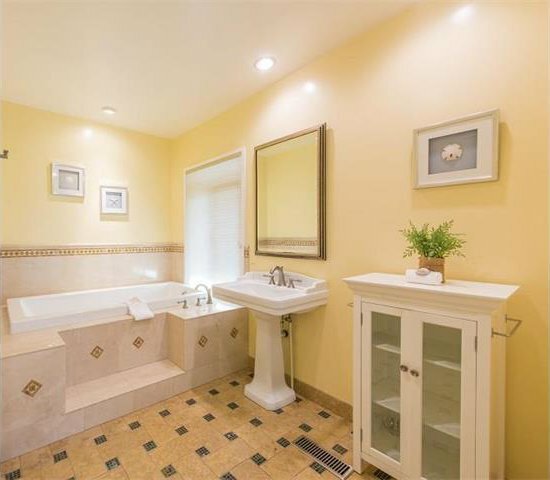 If one is looking for a classic Saratoga statement piece, you have found your gem.